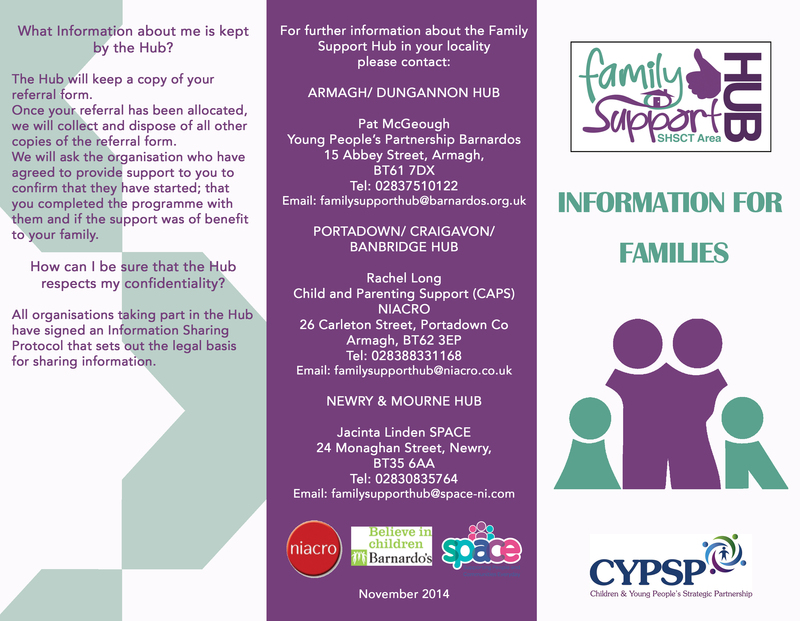 If you wish to make a referral please contact the appropriate coordinator listed below in each trust area. 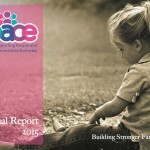 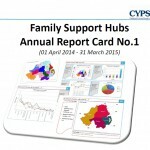 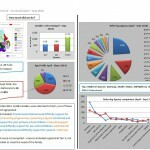 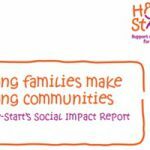 Family Support Hub Annual Report Card 2015- Regional Family Support Hubs Report Card – now Available (01 April 2014 – 31 March 2015) Click here to view…. 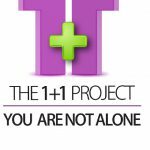 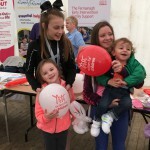 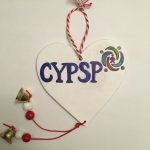 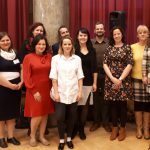 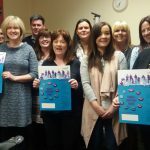 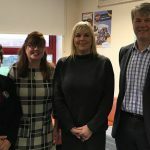 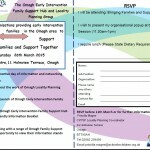 A Family Support Hub is a multi-agency network of statutory, community and voluntary organisations that provide early intervention services, or work with families who need support. 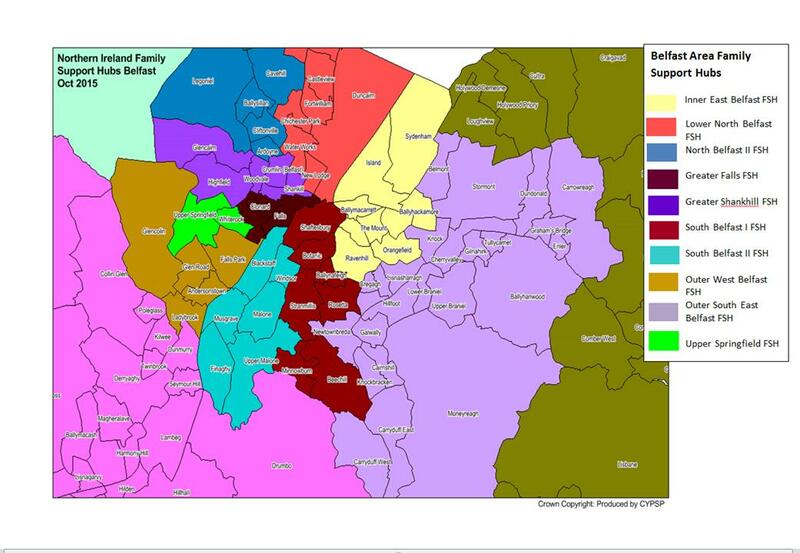 The network accepts referrals and uses their knowledge of local service providers to signpost families with specific needs to an appropriate service. 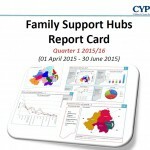 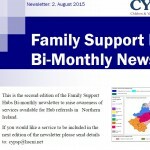 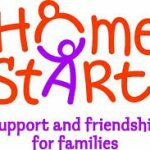 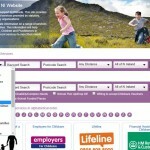 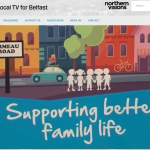 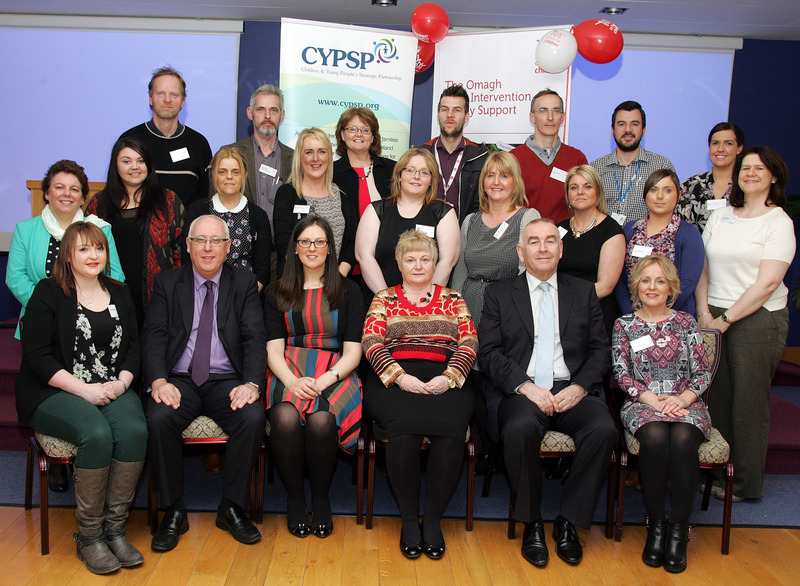 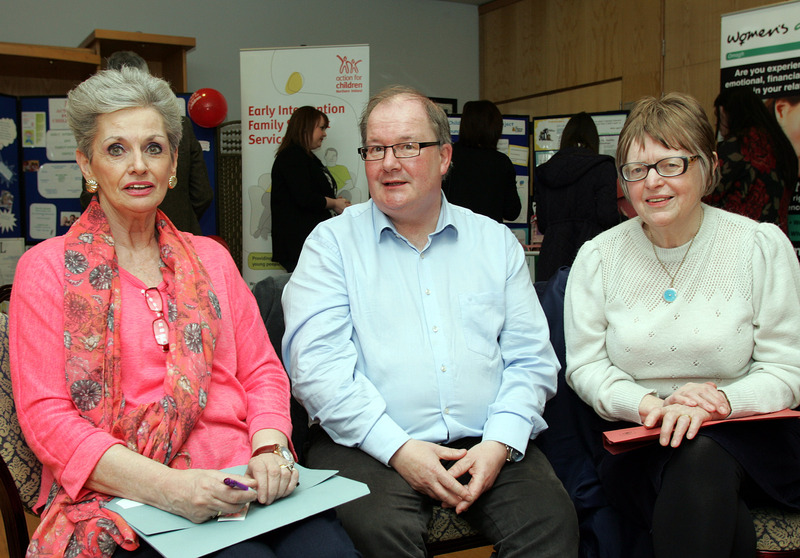 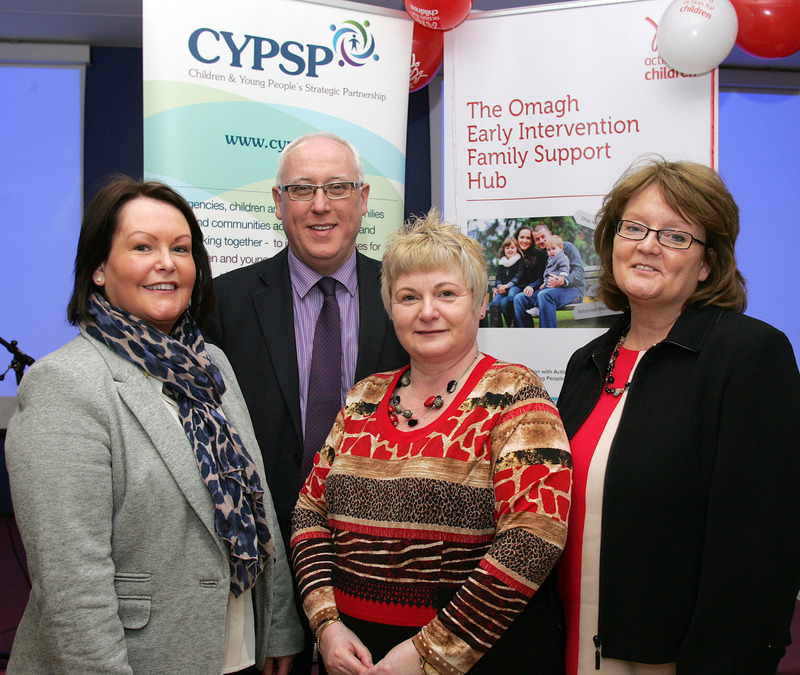 There are currently 29 Family Support Hubs in operation covering all of Northern Ireland. 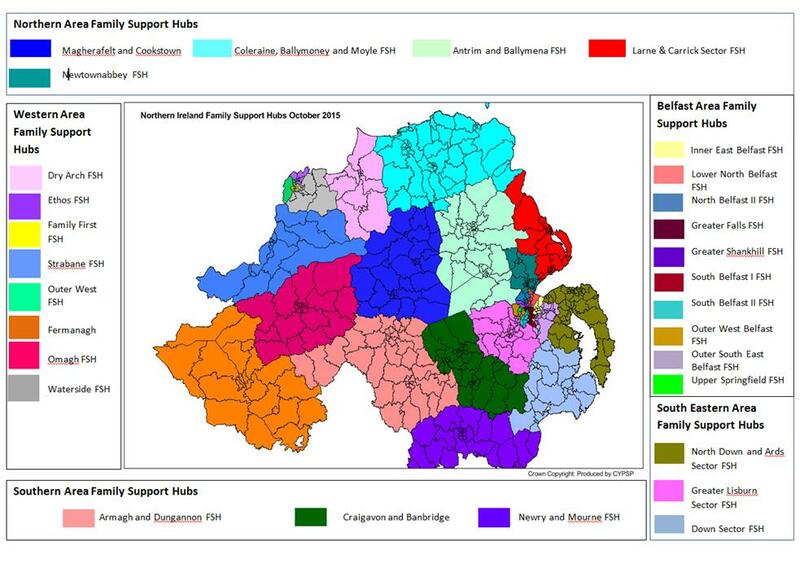 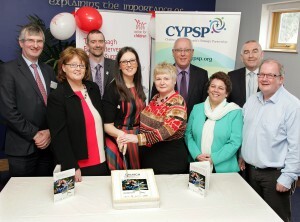 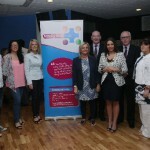 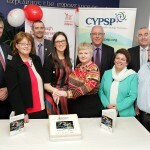 Hubs coordinate existing statutory/community and voluntary services. 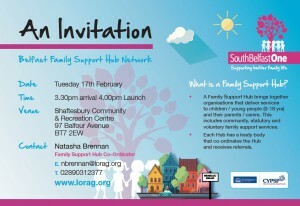 Some hubs have attached services but this is separate from the hub function which is about coordination.